Embrace the Polka Dot trend in your interior with our Dandie polka dot fabric to add a playful energy to any space. 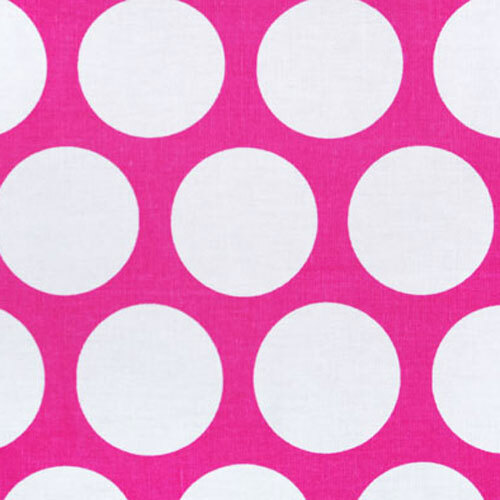 Hot candy pink and white large polka dot home decorating fabric. Suitable for drapery, decorative pillow covers, headboards, handbags or light upholstery.